Wandering around Melbourne CBD and dropped your Nokia? Don't worry - Fixspot is just around the corner! Located just a short 5 minutes walk away from Flinders Street train station, our location is super convenient and super easy to find. We boast the best and brightest of Melbourne city right on our doorstep - so theres plenty for you to do while you wait for your repair! All our repairs are performed by skilled technicians, with years of expertise in the repair field. We guarantee that we will return your phone to you in perfect condition, and aspire to perform our utmost with every repair. 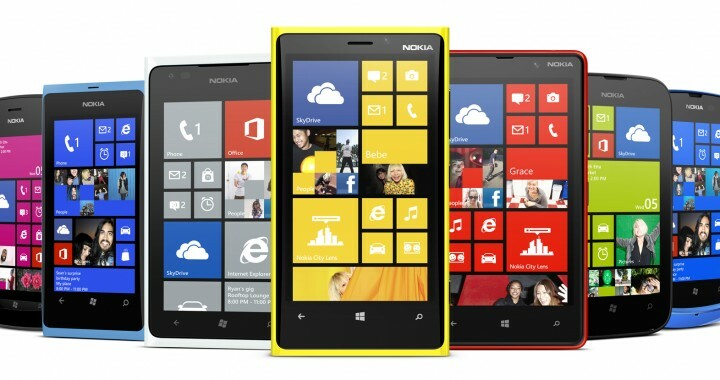 If you need further information on our Nokia Lumia repairs Melbourne CBD, please don't hesitate to contact us.